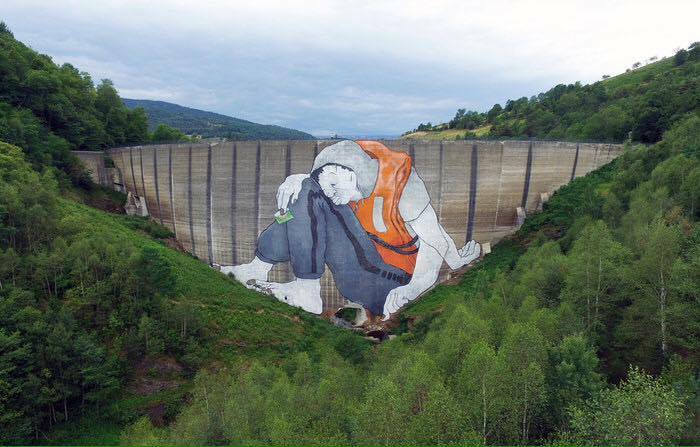 Loire, France: new piece by French artists Ella & Pitr. 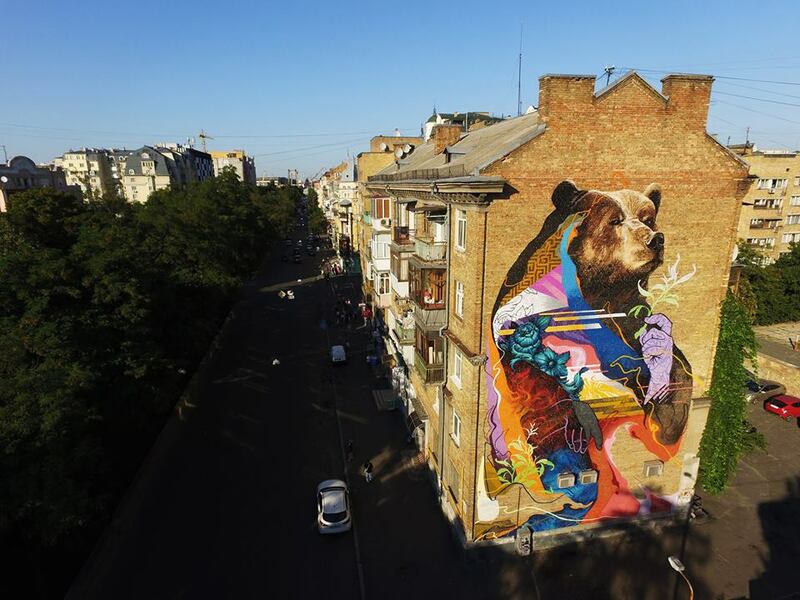 Kiev, Ukraine: new piece by Kraser for Art United Us. Malaga, Spain: new piece collab by BubleGum and Elalfil.